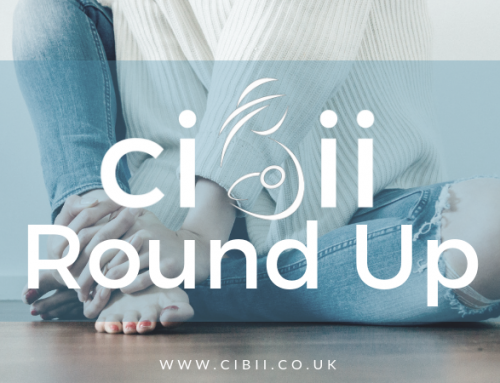 Weekly Round Up 5th August | Can I Breastfeed In It? This stylish shirt dress from the Tu Premium collection has a button through design, two front flap pockets and a self-tie fastening around the waist. Open collar, mini length and on trend khaki colour. This elegant dress has a knot front detail and on trend dip hem-very flattering style. Chic wrap front top. Ruffle detail to the cuff, great look with some dark denim jeans. This dress was our Outfit of the Week and the style has been so popular! Lovely print, flattering length and great for nursing! This stylish jumpsuit has both a contemporary look and 60s styling. Cut to a cropped length with flared hems, it features a plunging v neckline, long sleeves accented with self tie cuffs and a belt at the waist. Fabulous green and white print. Knee length , flared skirt dress with a shaped waist detail that has been so popular on the Shein dresses. Great tie detail on the sleeves and a deep v neck with button front. This jumpsuit has pretty frill detail, flattering waist tie, peg leg and gorgeous print, A really lovely jumpsuit. Pretty floaty floral chiffon top, looks great with blue jeans. This top has a v neckline with wrap front and flutter sleeves. Love this stylish denim pinafore getting ready for Autumn! A dark denim with contrasting stitching, it is fitted with adjustable buckle straps and finished with two handy patch pockets. Layer over a striped top and team with trainers for a laid-back look. This so popular button front dress is now available to size 32. Great print, rolled sleeves and collared neckline, a fasionable nursing choice! Sophisticated shirt dress, perfect for summer occassions. The pink crane detail looks gorgeous against the black, tie belt and lovely length. Feel and look stunning in the absolutely fabulous Lipsy dress as recommended on our group. A floral print maxi dress with cami straps, plunging neckline, front ruffles and skirt split detail. Collared front shirt top with belted waist and fantastic pocket detail! Wear with a vest or crop top if you refer and wear with dark denim jeans and flat sandals or wedges. Lovely, blooming, floral print maxi length dress. V neck and wrap front with high-rise self-tie waist and ruffle trims. Beautiful jumpsuit with oriental print. Chic sleeveless style with v neck and belt, great for nursing as recommended n the group! Perfect jumpsuit for dressing up with heels or flats for a more casual look. Button front tunic dress with cool stripes. Love a sky blue and a stripe!